Felipe Soto Mowing Services has been in business over a decade mowing grass and performing landscaping services. In the last 11 years, we have been giving our clients greener lawns and landscape maintenance at very low prices for anyone in or near Muenster, TX. Our team of yard mowing professionals has built a solid reputation on the quality of workmanship and persistent attention to the details. We offer a full lineup of yard cutting extras, like cross hatch cuts or striped lines like on ball fields. 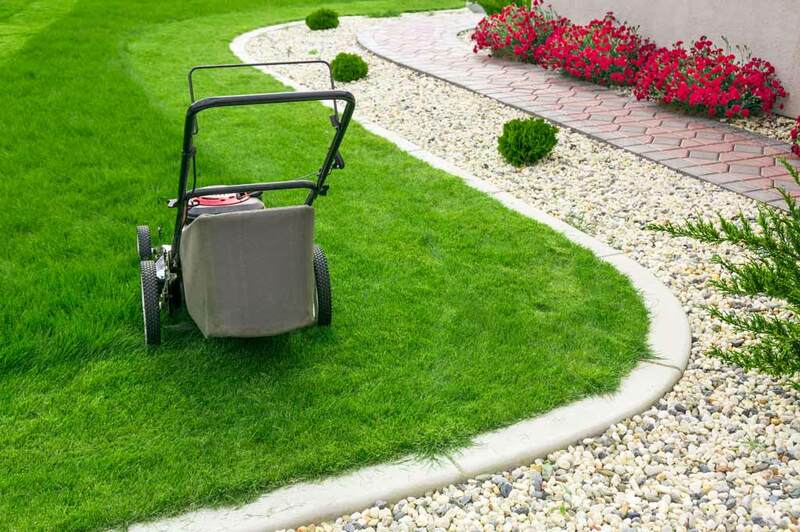 Felipe Soto Mowing Services would be honored to handle your lawn care work.